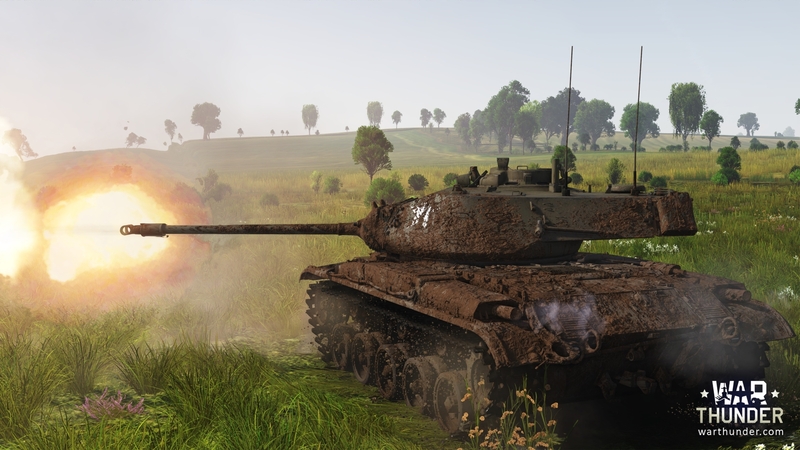 Gaijin Entertainment wish to announces major update 1.47 "Big Guns" for War Thunder. With this update we will finish Closed Beta Tests for "Steel Generals", which means that all of US ground vehicles are now available for research! 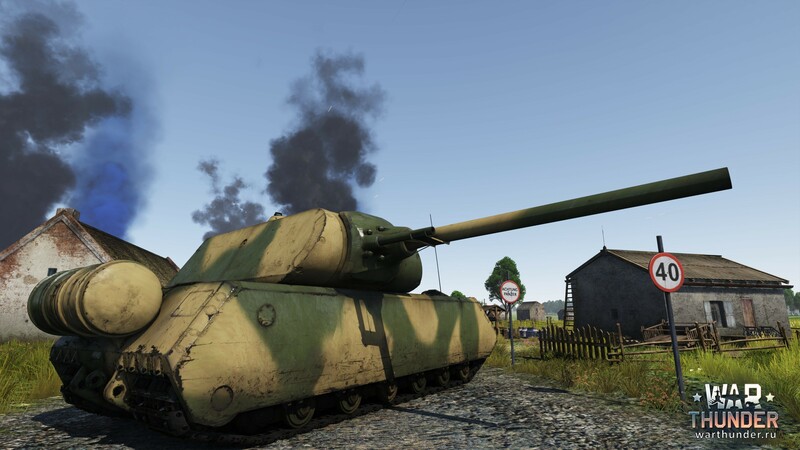 The name "Big-Guns" reflects the emergence of War Thunder's largest tank, and largest aircraft: the legendary ‘German Pz.Kpfw.VIII Maus’ weighing in at a massive 188 tons (the heaviest metal armoured tank) and the iconic American ‘B29 Superfortress’ strategic bomber, with a wingspan of 43 meters (more than the average, modern airliner). Soviet pilots can also rejoice, with the introduction of an early version of the famous IL-2 Sturmovik. 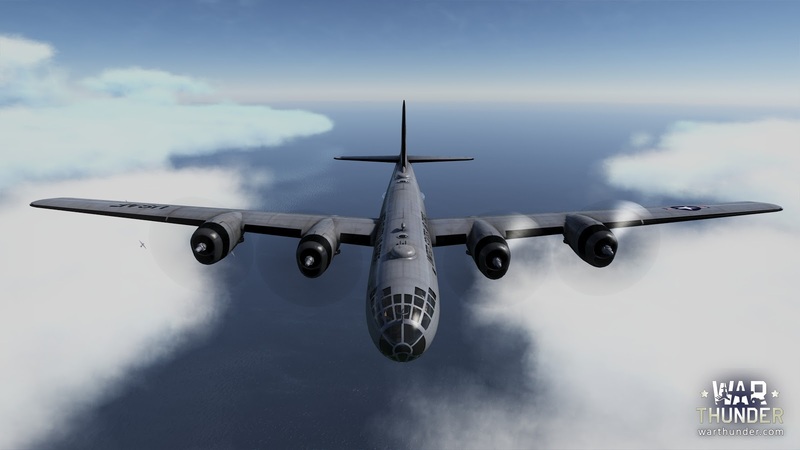 This aircraft has been created with 30 separately modelled parts - the most detailed and accurate IL-2 ever recreated in a flight simulator. 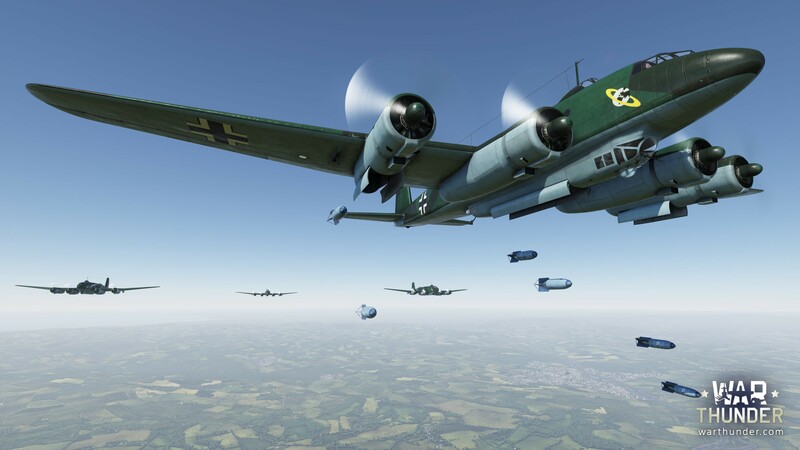 This exemplifies the new standard you can expect for all future aircraft that will come to War Thunder. Collectively, this update has added 14 new combat vehicles, and has also unlocked the “Steel Generals” American ground forces tree for all members to play! (more than 30 tanks and ZSU). 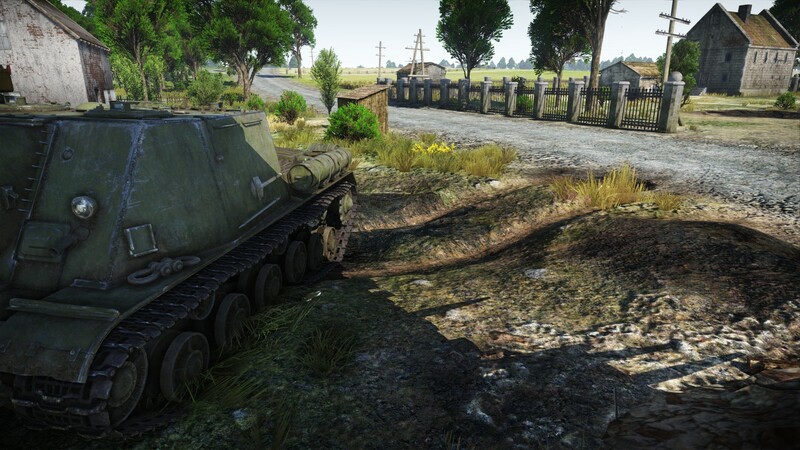 Tank Battles in War Thunder have become even more realistic: now, on different types of surfaces, vehicles behave more realistically, reacting to the environment as they would in real life. When driving on roads, tank speed and maneuverability is improved. Unpaved land, however, is a different story, resulting in the tank having to wade through the mud with decreased speed. Tank battles has also received more realistic view points, with the introduction of driver and commander binoculars, especially useful for viewing around one’s vehicle without rotating the turret or entire tank, which would be difficult in, for example, a self-propelled artillery. Now in realistic events where there are no indicators for enemy vehicles, it will be easier to notice them and react to danger faster than was previously possible. Virtual pilots will enjoy more visibility, with open cockpits being introduced on most airplanes, and contrails will also follow planes like they do in real life! 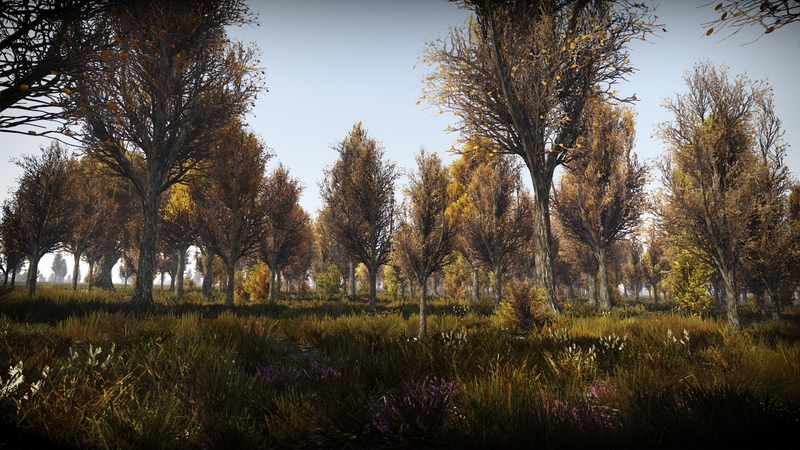 Of course, thats not all the changes we implemented with the "Big Guns" update! To read more, check change log for Update 1.47 !